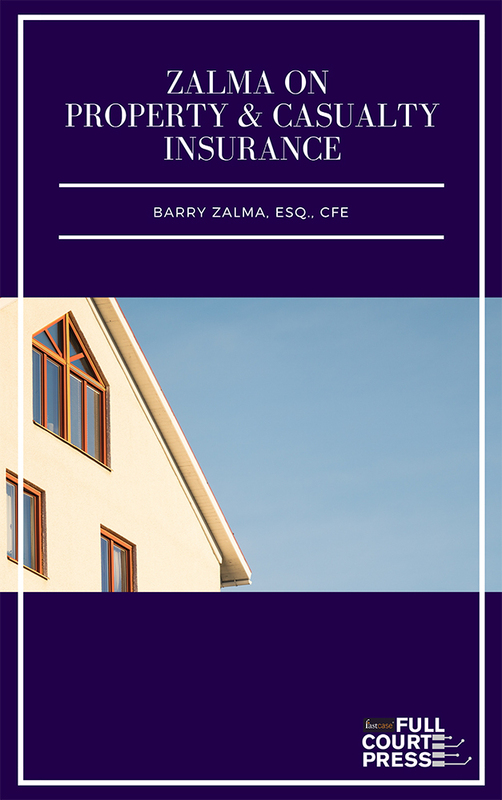 Insurance Claims Library | Barry Zalma, Inc. 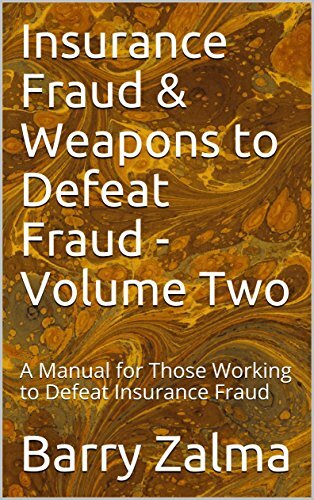 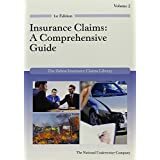 Thorough, yet practical, this series of books form the ideal guide for any professional who works in or frequently interacts with the insurance industry or is involved in litigation. 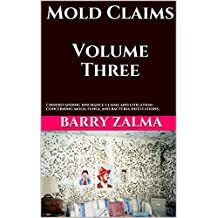 Claims professionals, risk managers, producers, underwriters, attorneys (both plaintiff and defense), and business owners will benefit greatly from the mold volumes. 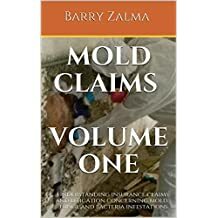 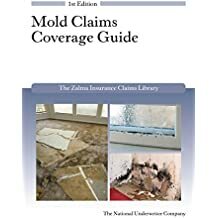 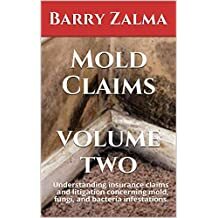 It is also the perfect resource for insurance educators, trainers, and students whose role requires an understanding of insurance law as it relates to mold, fungi and bacterial infestations. 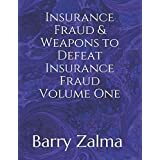 Insurers and government backed pseudo-insurers can only estimate the extent they lose to fraudulent claims. 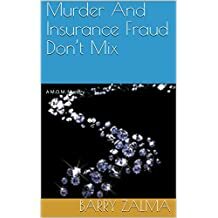 Lack of sufficient investigation and prosecution of insurance criminals is endemic. 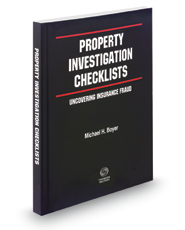 Most insurance fraud criminals are not detected. 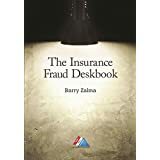 Those that are detected do so because they became greedy, sloppy and unprofessional so that the attempted fraud becomes so obvious it cannot be ignored. 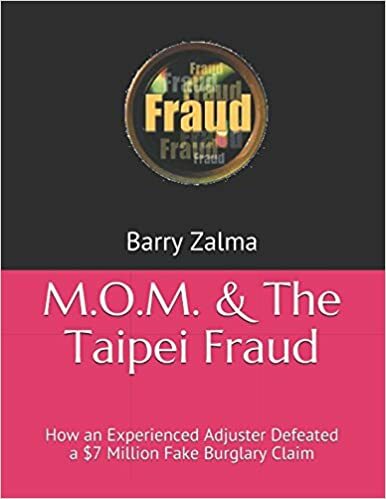 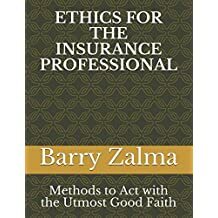 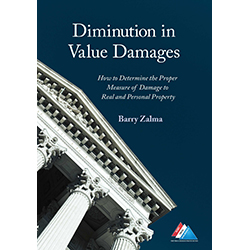 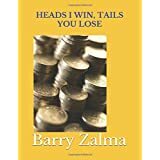 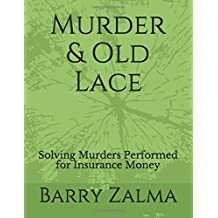 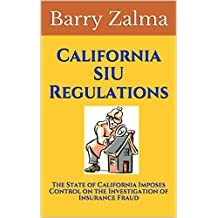 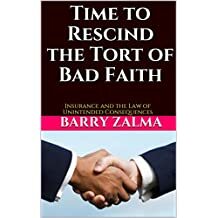 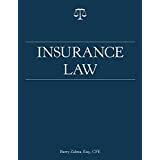 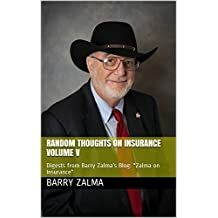 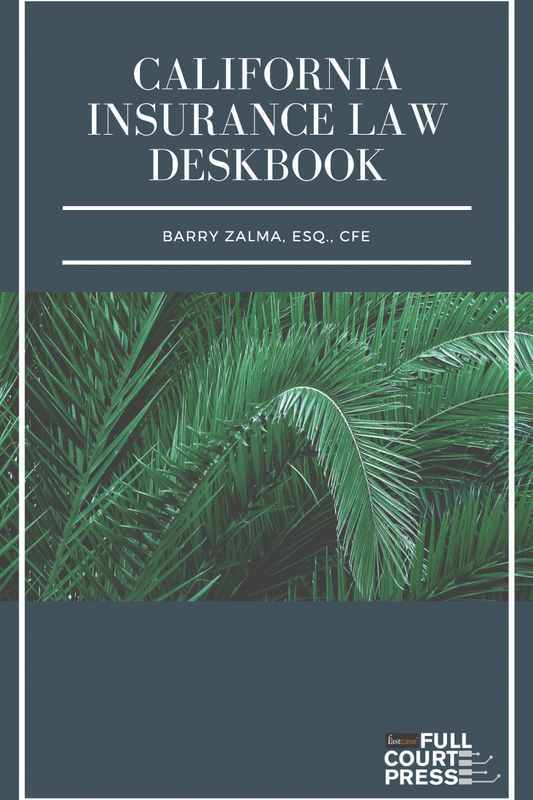 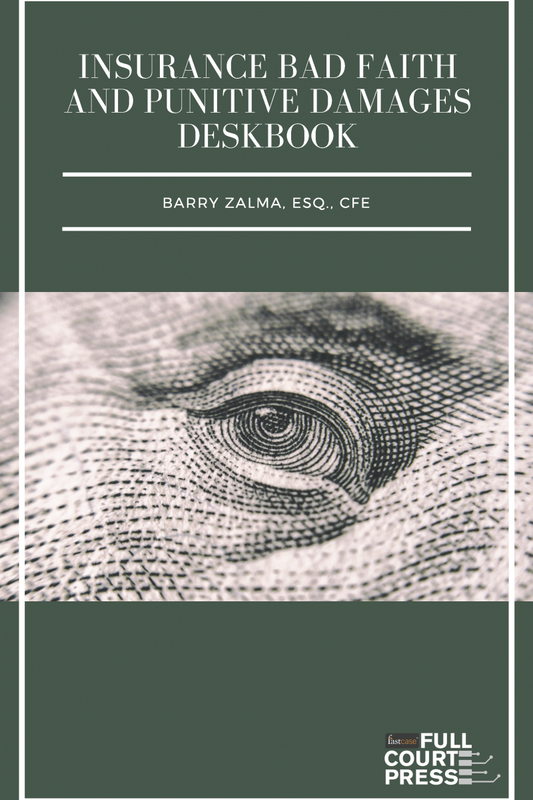 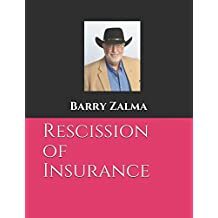 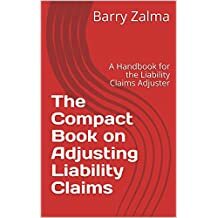 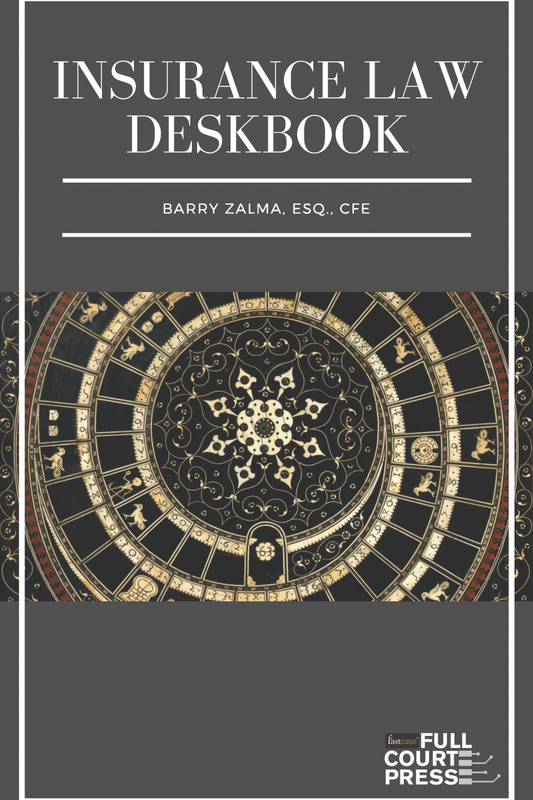 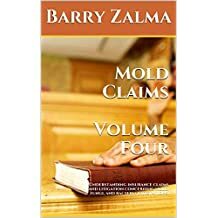 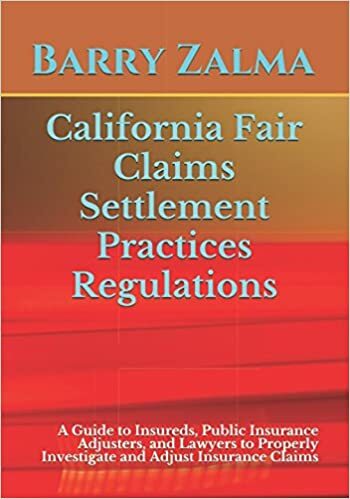 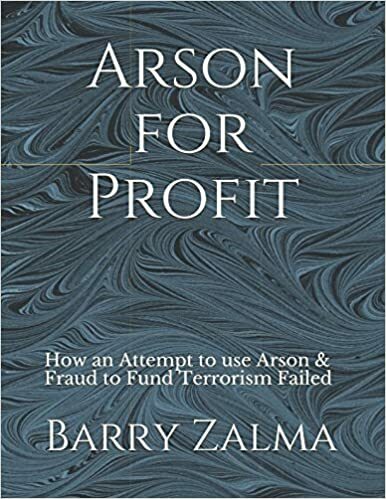 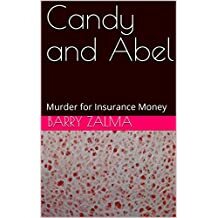 California has long led the way when it comes to insurance jurisprudence in the United States, and few kn ow more about California insurance law than Barry Zalma. 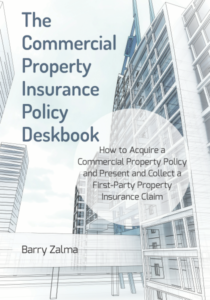 The Commercial Property Insurance Po licy Deskbook is a comprehensive resource on acquiring a commercial property policy and presenting and collecting first-party property insurance claims. 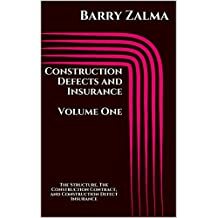 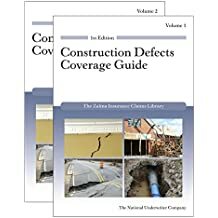 The book looks at the fundamentals of insurance and a wealth of topics including rules of construction of a policy of commercial property insurance, the commercial first party property insurance policy, different types of property losses, conditions and limitations,specific and blanket coverages, mortgage clauses, the need for a prompt notice of claim, the commercial property claim, adjusting the commercial property loss, the sworn statement in proof of loss, the adjustment of the commercial property loss, subrogation and salvage, and common law bad faith.